Let’s fight together with all the affected people! Stop dismissal under the pretext of the earthquake! Shut down immediately all the nuclear plants! Fight back against forced exposure to radiation! Refuse work while exposed to radiation! Stop “reuse” of contaminated soil! Solidarity with the struggling foreign workers in Japan! united power of international solidarity! 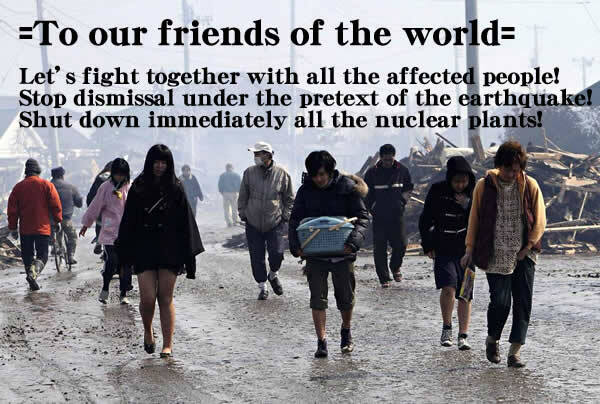 Endorse and participate in the Fukushima Action! Let’s Overthrow Abe and Inose Who Capitalize Tokyo 2020 Olympics! Doctor Hisako Sakiyama answers questions from the audience after her presentation. Stop Discharging of Contaminated Water into the Sea! We denounce Abe administration and Osaka Mayor Hashimoto for their attempt of justifying Japanese imperialist war of aggression and the war-time system of “comfort women”. Stop the plan of Abe and Hashimoto to force reactionary revision of the Constitution and war drive! Let’s raise angry voice of working class and crush Abe administration! 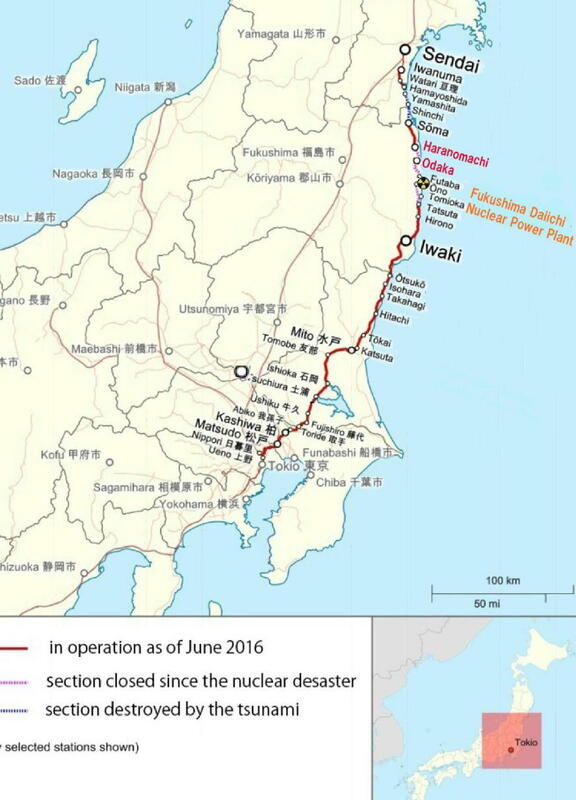 Stop Japanese export of nuclear plant to pave the way to war! Organize International United Action to fight against nuclear power and mass unemployment! Smash neoliberalism by the unity of working class unions! Revive Labor Unions and Dismantle All Nuclear Reactors! Take back labor solidarity and crush neo-liberalism! Osaka Mayor and Governors in Kansai Area make deliberate and premeditated about-face. Stop govt’s desperate rush to restart of nuclear plants! 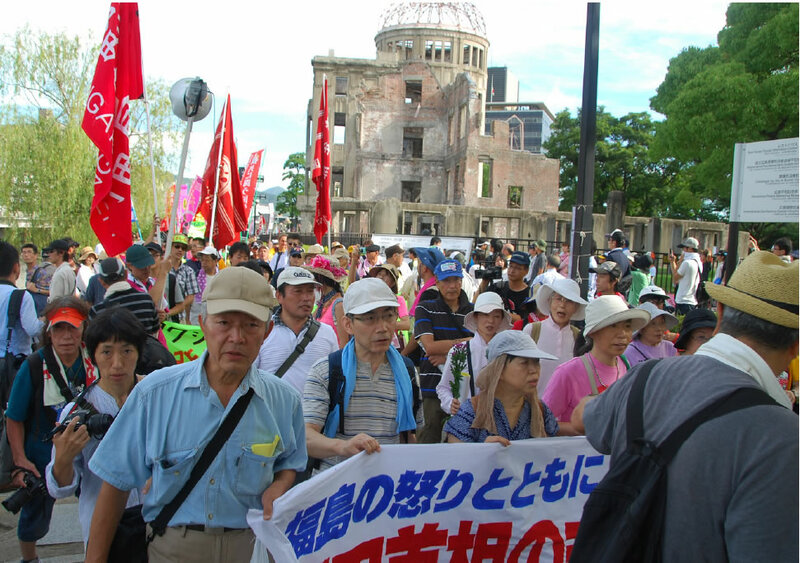 Solidarity with all anti-nuke movement of the world over! 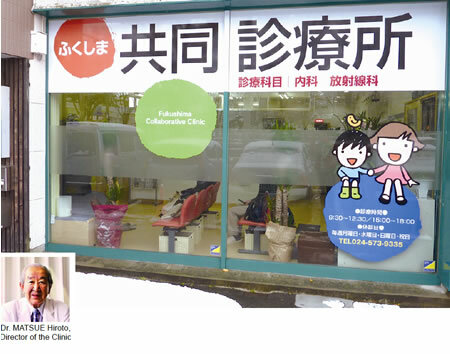 Health Clinic for Fukushima Children! I properly fulfill my role! Eventually, women stand up and sit in! 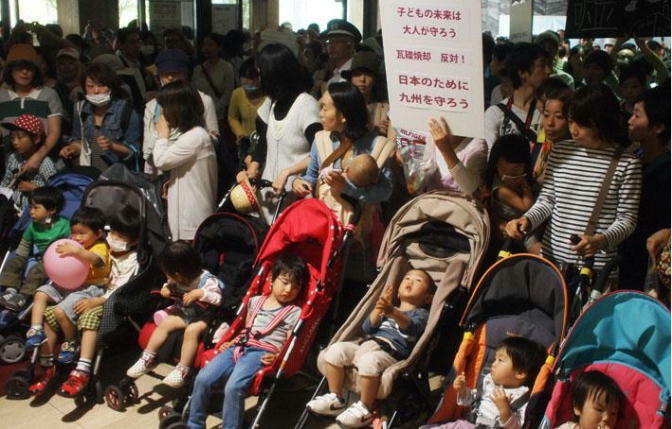 Keep children safe from radioactivity! No to re-starting of any nuclear power plant in periodical inspection! Stop massive unemployment and casualization by reason of an earthquake! Join us in November 6 National Workers’ All-out Rally to build up unity and solidarity of all fighting workers immediately to shut down all nuclear power plants! Hot Train! Don’t Touch It! Abolish All Nuclear Plants Immediately! Nuclear power plants have brought us a horrible disaster. Don’t put out the fire of struggle! 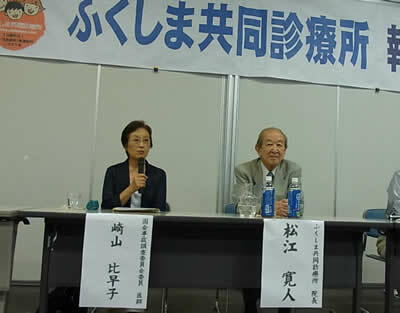 Fukushima University Students Began Fighting to Abolish Nuke Plants! “Give back Fukushima! Give back rice fields! 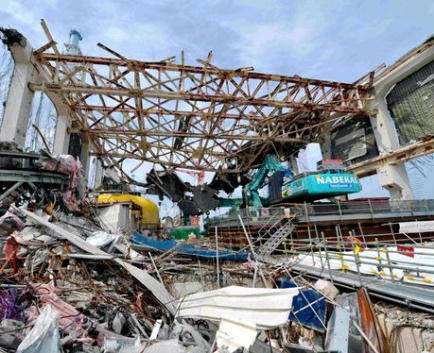 Crash Kan Administration and TEPCO with the Anger of Workers acting with Pride! Abolish All Nuclear Plants by the Unity and Solidarity of Workers! 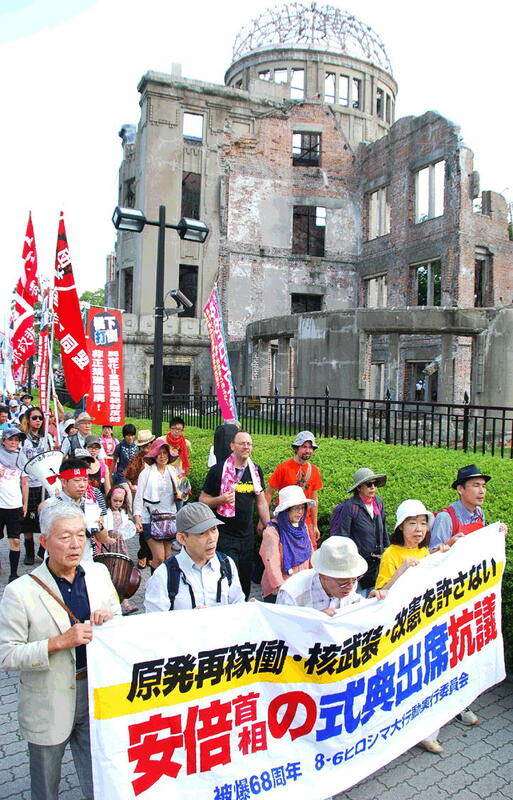 Send our voice to the world from Hiroshima on August 6! Stop War and Nuclear Armament! Abolish All Nuclear Plants Now! 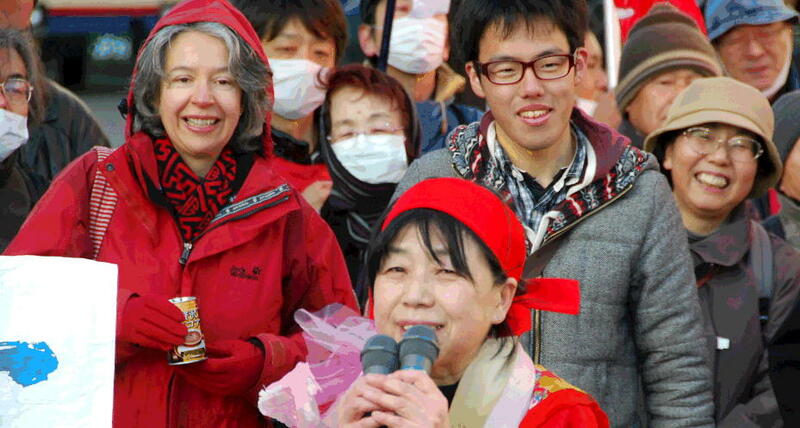 Fukushima Farmers have risen up in unity! For the creation of a new society to live together in unity! Fight back the murderous policy! Abolish All Nuke on the Earth by the Power of International Solidarity for the Future of All Our Children! 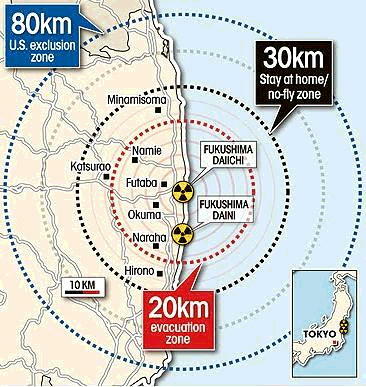 Rise up against nuclear power in Japan and all over the world! Protest against arrest and prolonged detention of 4 anti-nuke activists! An urgent call on electric power workers: refuse dangerous work under the radioactive exposure! Let’s fight together to stop all the nuclear plants! Tsunami and Nuke Plant Blasts is no natural disaster! It’s a crime committed by State, Capital and Submissive Labor Union Leadership! We call on our friends all over the world. Let’s gather all power to support the affected friends! Let’s Organize Relief Activities for the Affected Area by Workers’ Unity and Solidarity! 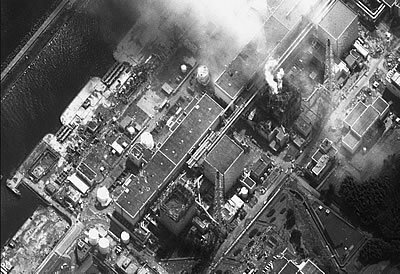 Stop all nuclear plants immediately! No dismissal under the pretext of the earthquake! Let’s relieve earthquake victims through people’s power! Some or all of the following data 1 to 9 are required to send a remittance to Japan. And if the purpose of remittance is questioned, please reply that remittance is made for relief to the earthquake in Japan through the National Railway Motive Power Union of Chiba (for short, Doro-Chiba). Note: “Account name has to be written in the Japanese full name of Doro-Chiba. Note: One space is needed between Branch Code# (001) and Account number 4177605). Or the following PayPal account could be used instead of the above bank account. Alternatively, donation could be made through the international Humanities Center (IHC) in each following way. 1. Checks can be made out to “People's Earthquake Relief Center / IHC” or “PERC / IHC”, and mailed to the Coalition for Alternatives to Militarism in our Schools (CAMS) box: PO Box 3012, South Pasadena, CA 91031.